Up-and-coming Hollywood actor Anton Yelchin, best known for his roles in the Star Trek reboot films, Terminator Salvation, and Odd Thomas, has been killed in a freak accident in Los Angeles. 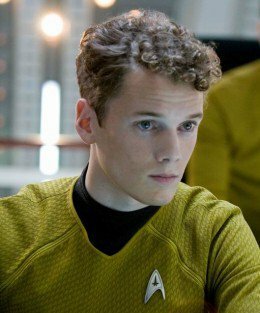 Anton Yelchin as Pavel Chekov in 2009’s Star Trek, directed by JJ Abrams. Russian-born American actor Anton Yelchin’s passing is incredibly tragic not only because of the legacy of great film roles he leaves us with, but for the promise of the potential he had. 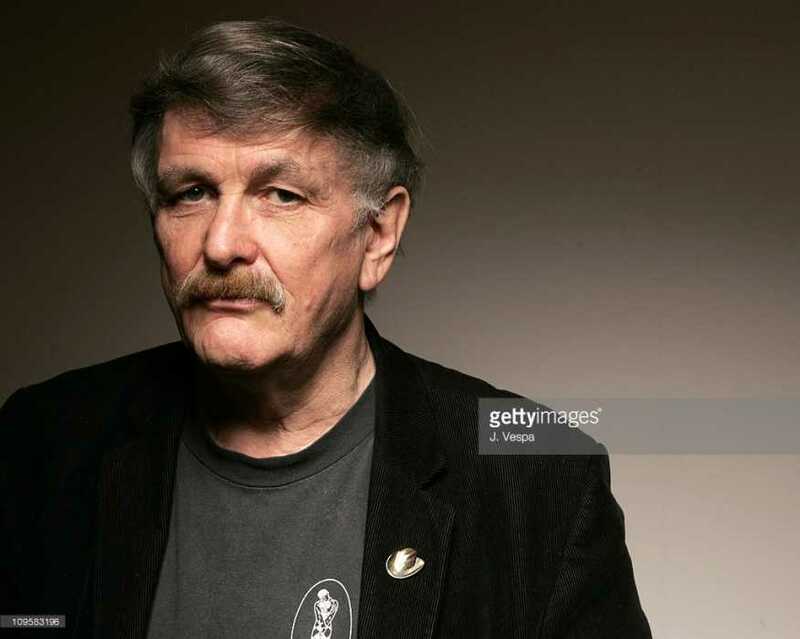 His film debut came at aged 9, in 2000’s A Man is Mostly Water, developing his craft and furthering his roles within the industry through independent roles such as 15 Minutes, Hearts In Atlantis (directed by South Australia’s own Scott Hicks)House of D and 2006’s Alpha Dog. 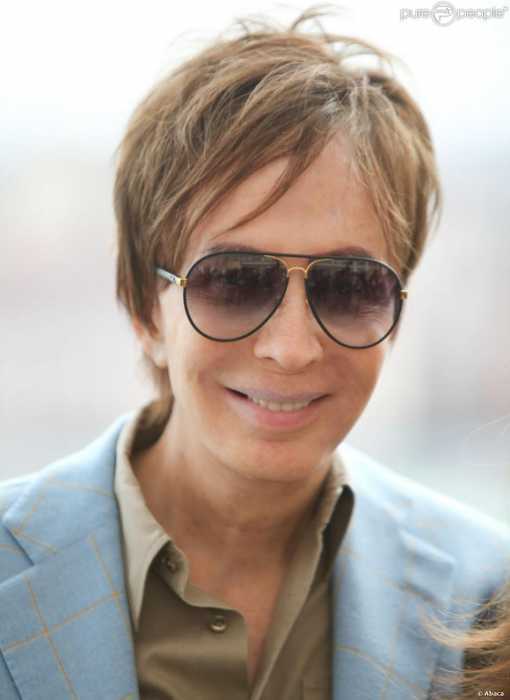 His Hollywood breakthrough came with JJ Abrams’ 2009 blockbuster film Star Trek, in which Yelchin essayed the role of Pavel Chakov, made famous through the franchise by Walter Koenig in decades past, and he would go on to reprise the role in both sequels, Star Trek Into Darkness, and soon-to-be-released Star Trek Beyond, the latter directed by Justin Lin. Yelchin would back up his Star Trek role with a minor part in Mg G’s Terminator Salvation, opposite Sam Worthington and Christian Bale in the apocalyptic thriller, while he played opposite Felicity Jones (Star Wars: Rogue One) in 2011’s Like Crazy. Slowly building a career on supporting roles (Fright Night, Movie 43, Only Lovers Left Alive, and voicing a part in the Smurfs movie franchise), Yelchin also appeared in the lead in films such as Odd Thomas (2013), Burying The Ex (2014) and most recently Green Room (2015). At the time of his death, Anton Yelchin had a number of films due for release, including Star Trek Beyond and We Don’t Belong Here. 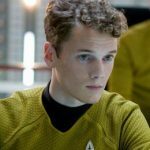 On June 19th, Anton Yelchin was struck by his own car and crushed to death in his driveway – a tragic end to a promising career cut short at aged 27. He was one of the few bright spots in the rebooted Star Trek films, and the only bright spot in Terminator Salvation. He will most definitely be missed. I agree, he was kinda a bright spot in Salvation. I really need to see Odd Thomas, I've heard it's great. This one is still really hard for me and I haven't even seen many of his films, although plenty have already been on my wishlist. It's always sad when someone like Muhammad Ali dies because he's an icon but it's devastating to see someone go before their peak. And such a horrible cause of death too. This is probably the most painful thing about this whole thing: somebody who doesn't get the chance to live up to the potential they have through sheer misadventure or accident. It's such a shame, I really feel for all his friends and family over this. What a tragic, terribly sad outcome. I always hate it when the young are killed somehow. It's like we've all collectively been robbed of their talent. At least the oldies have had their turn.